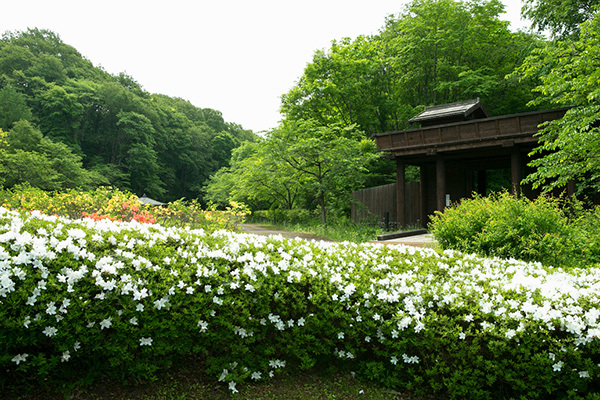 Esashi in Oshu City is the land where the first generation of the Oshu-Fujiwara clan, Lord Kiyohira, and his father, Lord Tsunekiyo, lived. 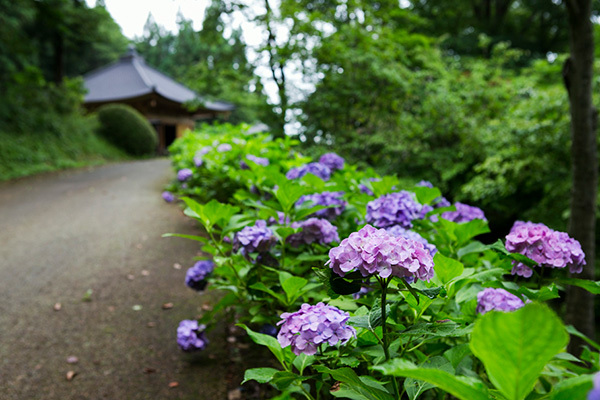 Lord Kiyohira is the person who erected the “KONJIKIDO” in Hiraizumi, which was registered as a UNESCO World Cultural Heritage in June 2011. 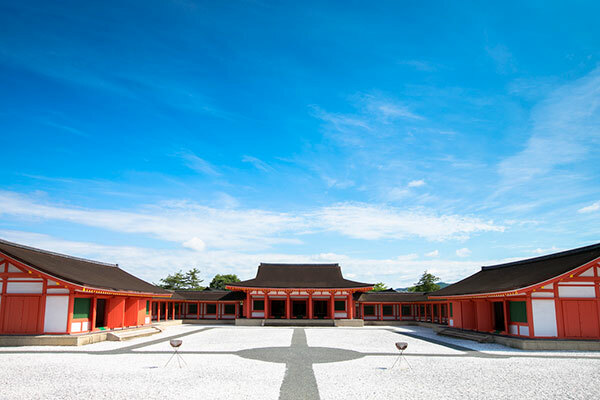 “Esashi-Fujiwara Heritage Park” is a historical theme park built in 1993 in order to film “Homura Tatsu,” a long-running TV series on the Heian Era’s rise and fall of the Oshu-Fujiwara clan. Around 120 buildings from 794 to 1192 have been reproduced on a site of about 20 hectares. 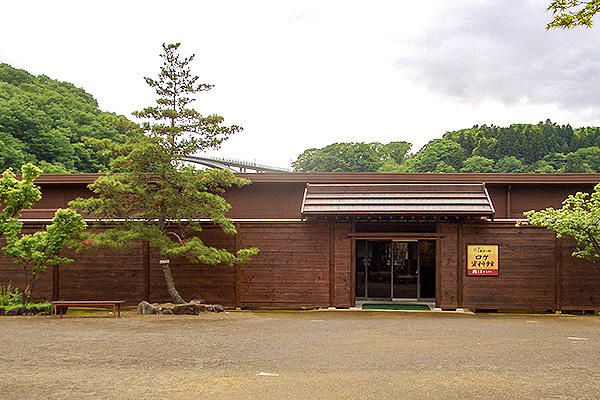 A small-scale reproduction of a samurai hall in Tohoku. It features a thatched roof. 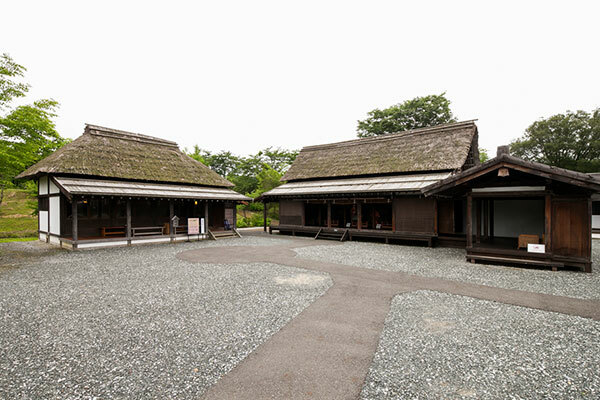 A reproduction of a samurai hall in which four buildings are connected by corridors running north, south, east, and west. A reproduction of a building in which politics were held around the 12th century. A reproduction of a nobleman’s residence. 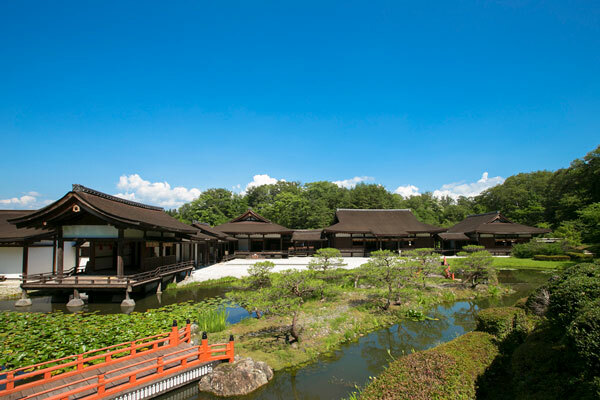 It is in the form of a Heian Era palatial architecture with all buildings connected through connected corridors. 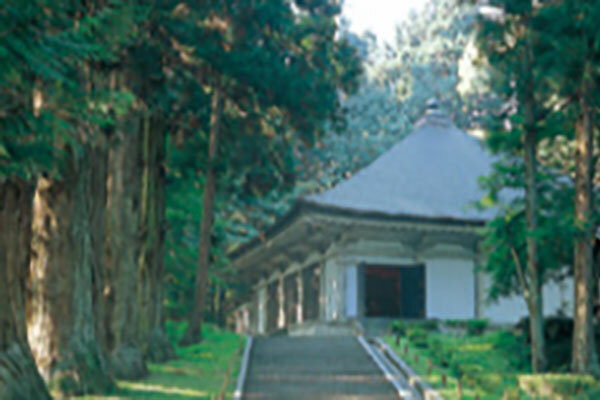 This is the only place in Japan where such structures have been reproduced. 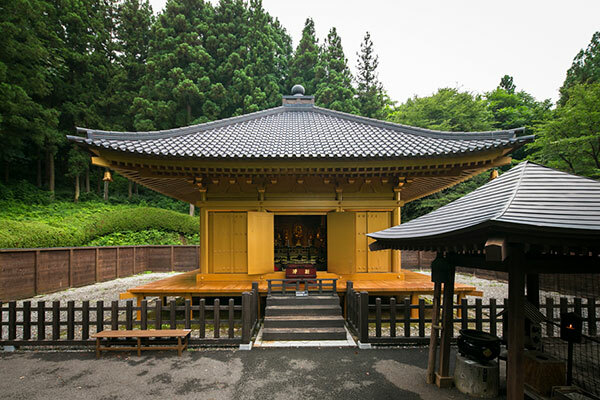 A temple representing the late Heian Era. It is a reproduction of the time of construction without an enclosure. 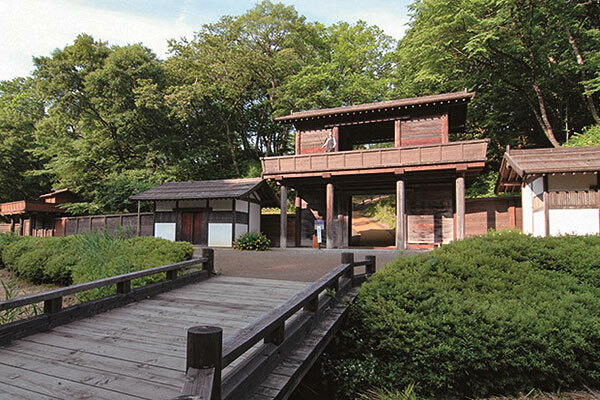 A reproduction of a stronghold particular to Tohoku. 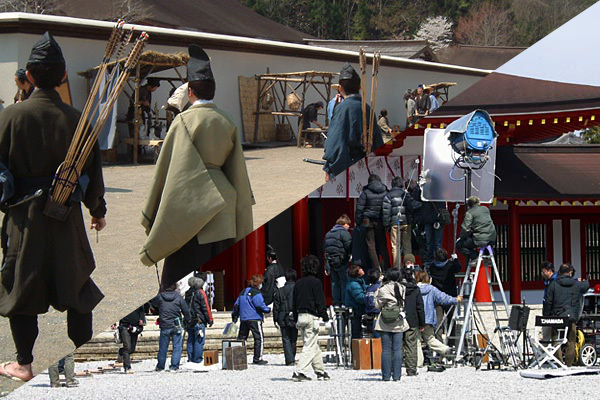 ”Making of” videos are shown of dramas and movies that have been filmed in the park. These realistic buildings are also used as locations for film and television programs, including period dramas. 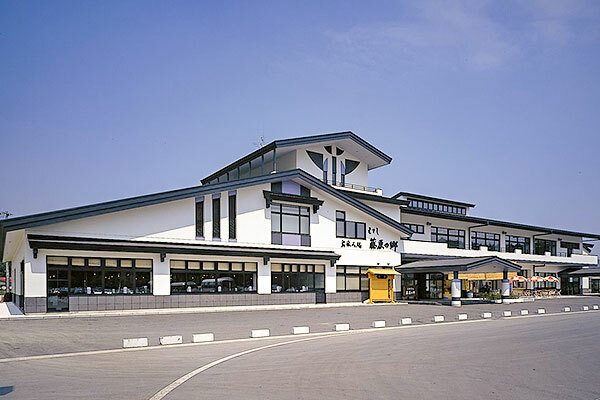 The first floor features shops and restaurants with specialties from around Iwate. The second floor is a large hall that can accommodate 500 people. 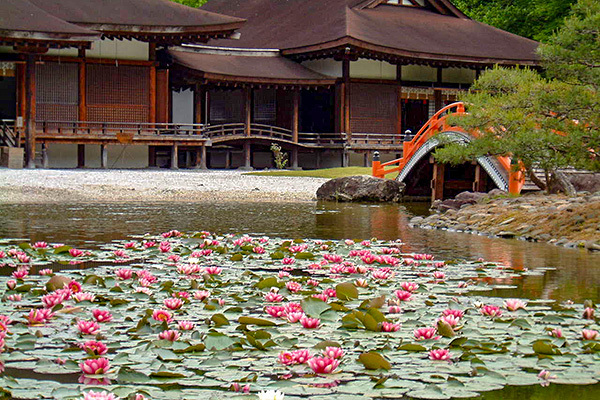 This introduces the history and culture of the Esashi region. 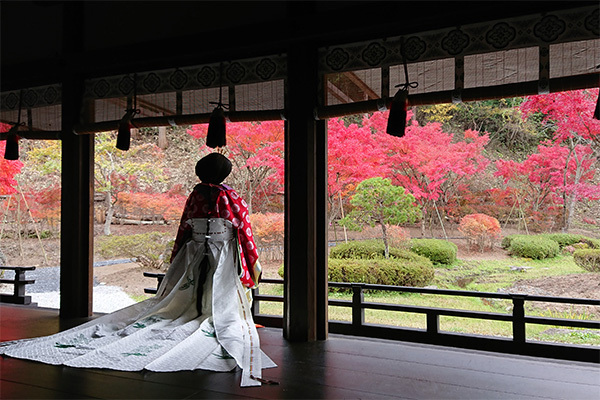 You can experience making buckwheat noodles and dyeing (by reservation). Look like an aristocrat! 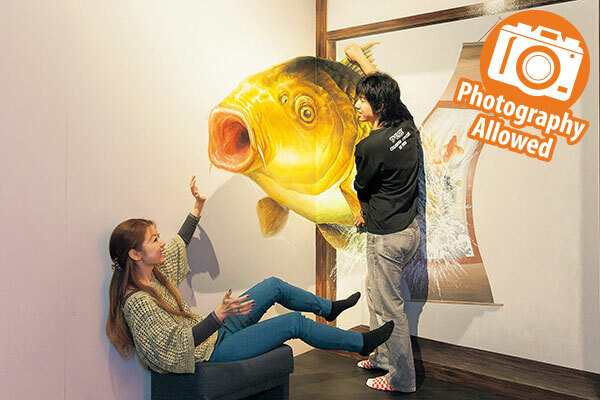 Take commemorative photos! Both men’s and women’s costumes are available. Enjoy with your family or group. 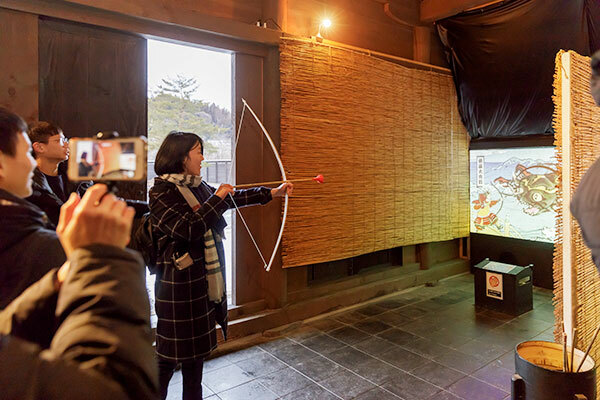 Experience samurai-style archery! 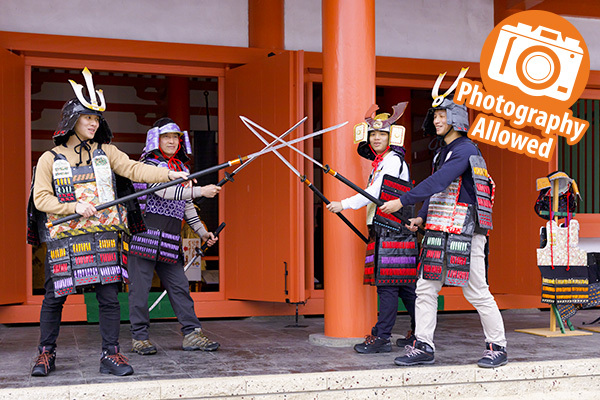 Hit the target with an arrow and immerse yourself in samurai training of the Heian period. Wear armor just like a samurai! 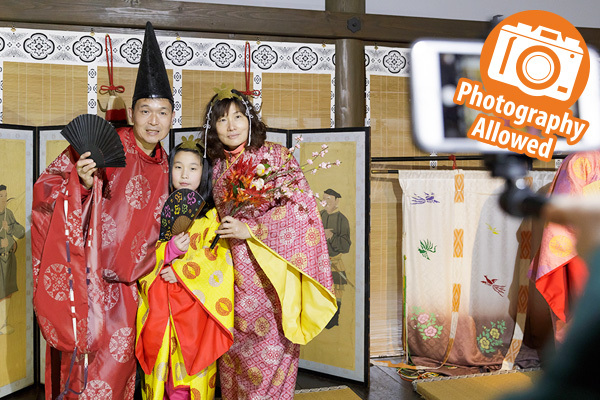 Take commemorative photos! Now, you are a samurai of the Heian period. Have fun painting your own design! 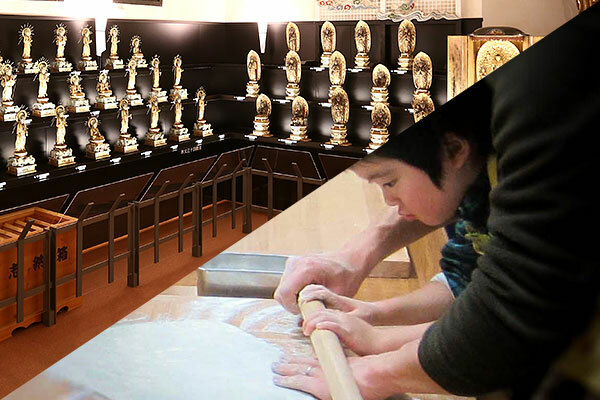 Make your own one-of-a-kind souvenir! Other souvenirs are also available. 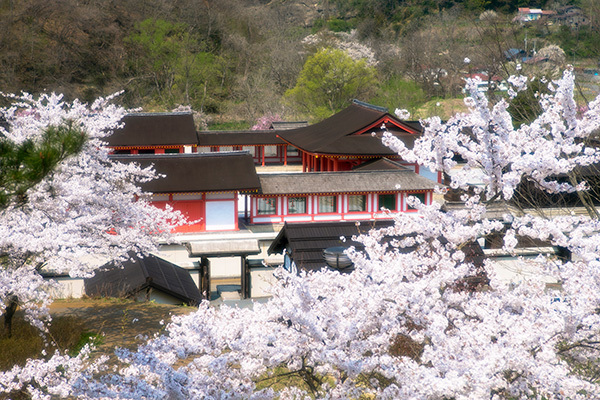 An original Heian period Trick Art Attraction. Enjoy taking as many photos as you like. ※Last entrance is one hour before closing time. 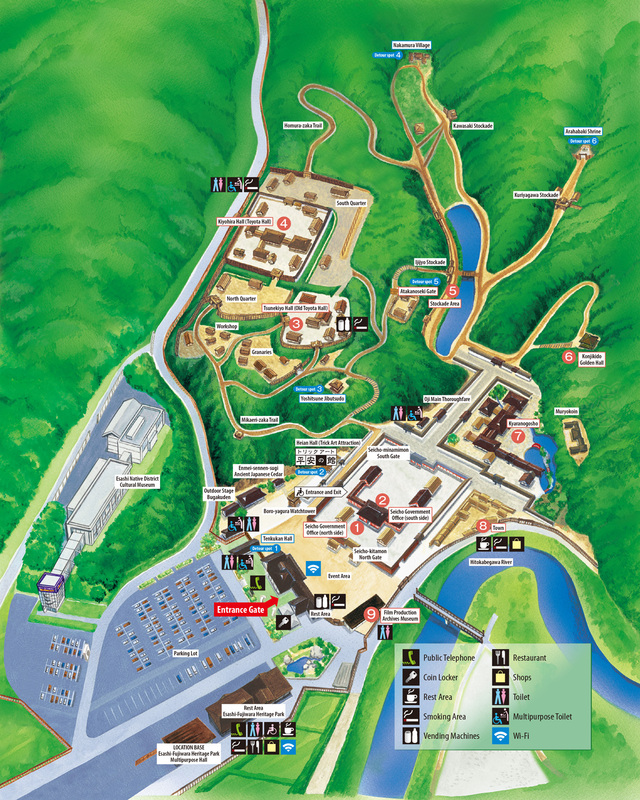 Group entrance fees apply to groups of 15 or more people. 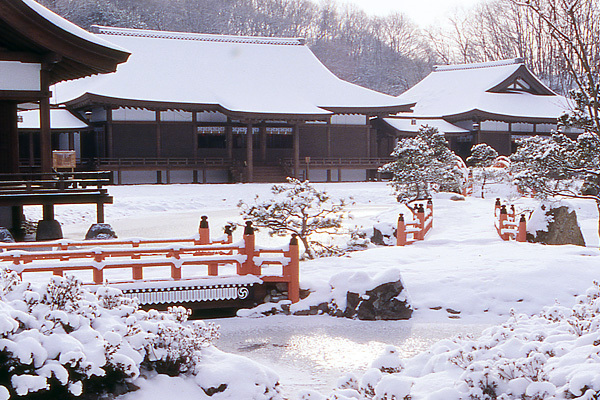 Experience the culture of Japan and Tohoku Region of 10 centuries ago. Pickled tuna on rice. Chilled, thin slices of pork with sesame dressing. 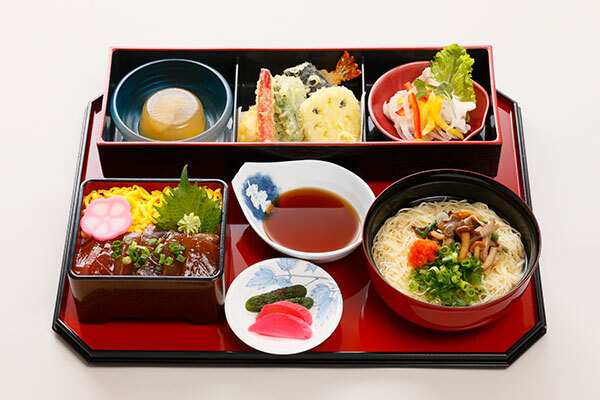 Jelly made from special “Esashi Apples.” This meal features “delicious” local specialties. 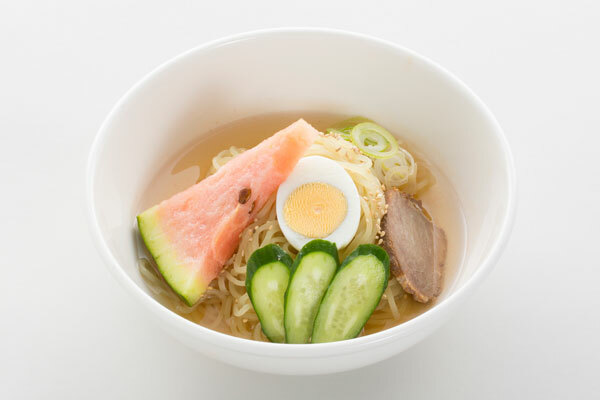 Ramen flavored with krill, seaweed, and platinum pork. 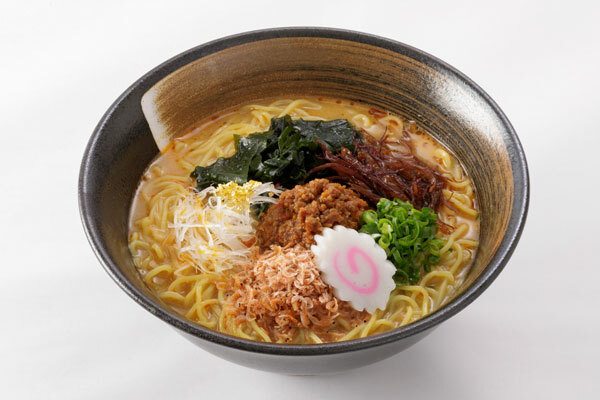 This is a special shrimp and salt tantan-men (spicy noodles) treated with gold dust. 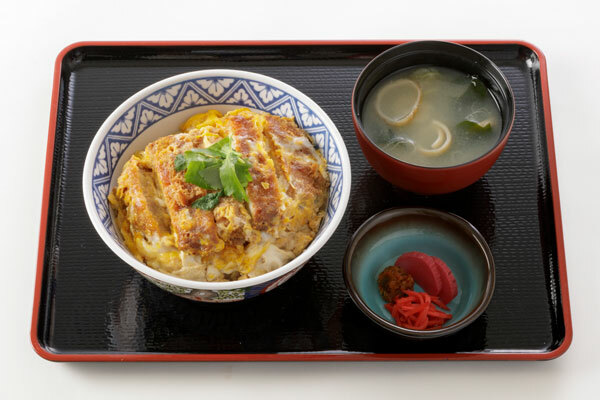 A pork rice bowl using the “Platinum Pork” brand raised in Hanamaki, Iwate. 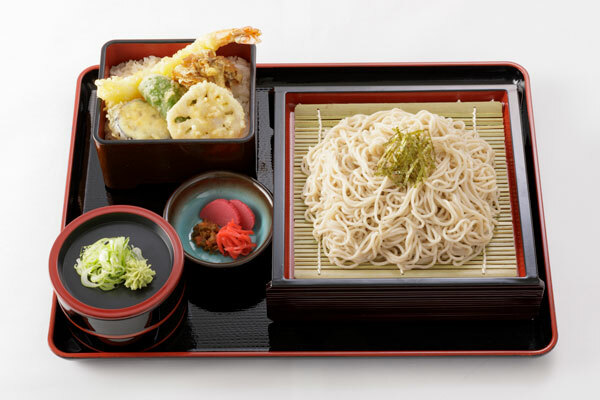 Japanese buckwheat noodles and tempura sampler. The tempura features shrimp and vegetables. 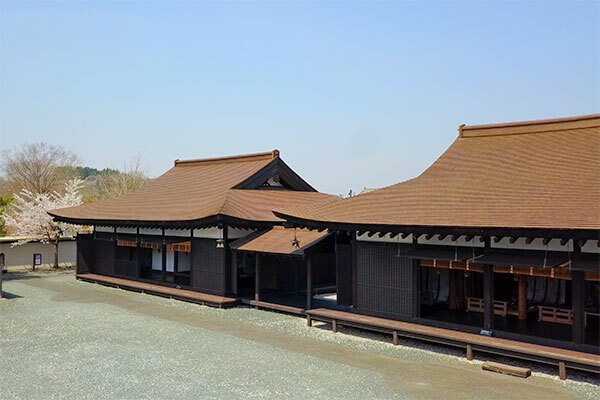 Many world-famous cultural heritage sites such as “Chusonji Konjikido Golden Hall”, a national treasure, and “Motsuji Teien”, a specially designated historic site and special place of scenic beauty, still remain to this day. 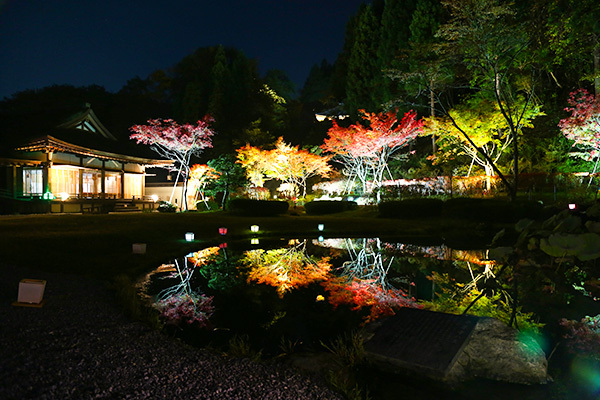 Enjoy the seasonal beauty of one of Japan’s Hyakkei (hundred sights), a fantastic valley stretching over 2km onboard one of the specialty boats. 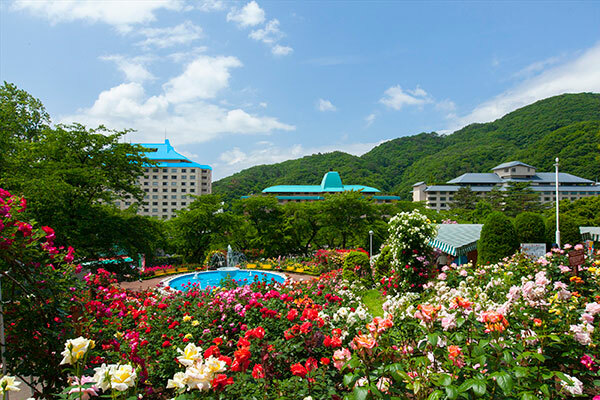 The largest onsen resort based in the heart of the Tohoku region with about 500 rooms available for accommodations. 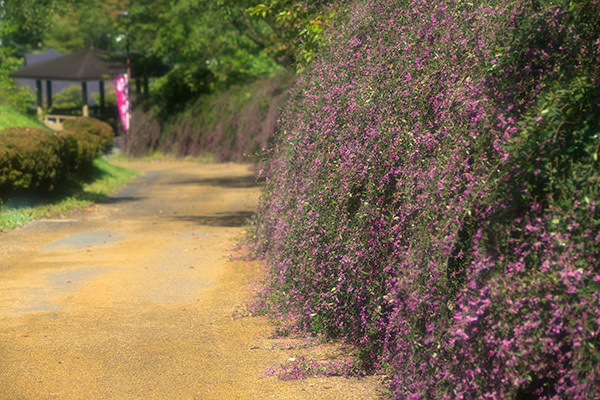 Copyright 2012 ESASHI FUJIWARA-NO-SATO All rights reserved.